This text is intended for undergraduates studying power system analysis and design. It gives an introduction to fundamental concepts and modern topics with applications to real-world problems. This is the first text in this area to fully integrate MATLAB and SIMULINK throughout. 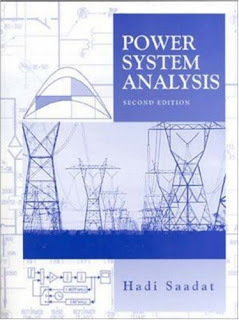 It also provides students with an author-developed POWER TOOLBOX DISK organized to perform analyses and explore power system design issues with ease.